Facebook-owned WhatsApp has jumped on the iOS 10 bandwagon by releasing an update that integrates a number of features that were made possible with Apple’s release of iOS 10 for compatible devices. The latest WhatsApp update, which was available in the App Store alongside the public availability of iOS 10, becomes one of the first major applications to offer third-party app support for Siri, as well as enhancing the in-app calling experience via Apple’s CallKit integration. It’s probably something that should have realistically been expected, but WhatsApp is almost unrecognizable from the service that was offered prior to the monstrous $19 billion Facebook acquisition. 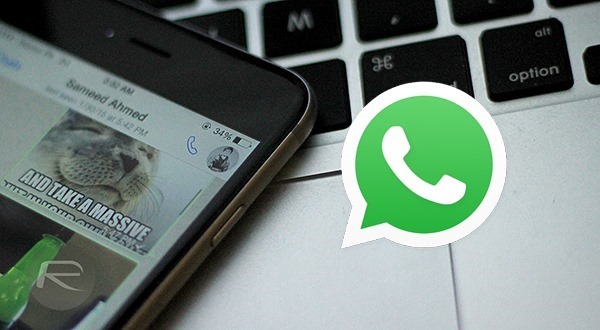 Rather than simply being a cross-platform instant messaging app, WhatsApp has grown into a mature communication tool with support for rich message as well as instant, high-quality, and most important, free-of-charge, voice calling handled over the internet. This latest update extends that functionality at the same time as introducing a number of smaller changes that enhance the experience for iPhone owners. Version 2.16.10 becomes the first version of WhatsApp to natively support Apple’s digital assistant, Siri. It was previously possible to ask Siri to launch the WhatsApp application, but now it’s also possible to actually ask Siri to instigate WhatsApp messages or voice calls thanks to the immediate support of the SiriKit framework that Apple made available as part of the iOS 10 SDK. Incoming WhatsApp VoIP calls will now get full-screen view on Lock screen and can also now be answered or declined immediately from the Lock screen of the device as if it was just a standard incoming cellular or FaceTime call. This functionality is only available to those running iOS 10, and of course replaces the need to actually launch WhatsApp to accept the incoming call. Additionally, this latest WhatsApp update also introduces a new widget that lets users instantly jump to a recent chat or get an overview of conversations that have currently unread messages. Engineers responsible for the development of WhatsApp have also added a new double-tap gesture when taking a photograph or video to instantly and seamlessly switch between the front or rear-facing cameras. Last but not the least, users can now also share or forward photos and videos from within chats with minimal fuss. 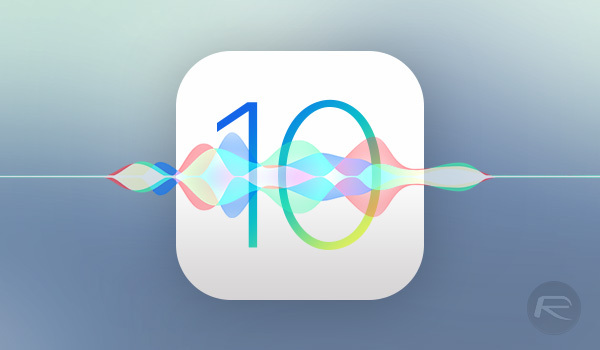 The latest version is available to download right now from the App Store, offering support for devices running iOS 6.0 and above, but with certain features, such as access to Siri and CallKit functionality, limited to those running iOS 10.